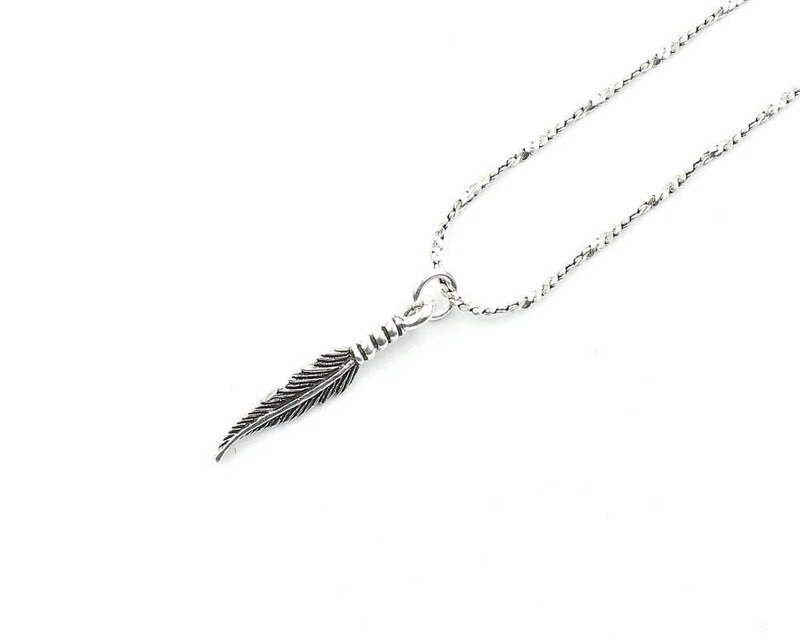 Beautifully detailed small feather pendant. 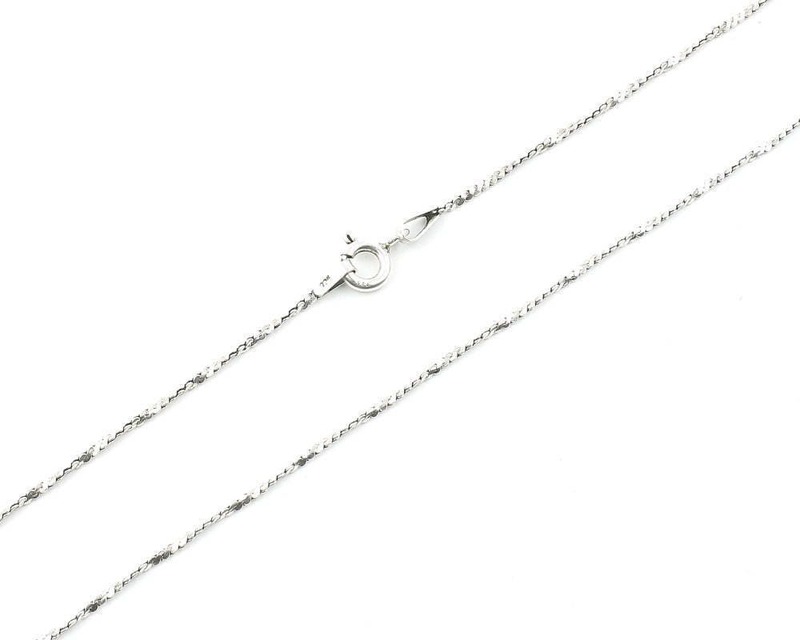 Pendant hangs on a solid sterling silver chain. 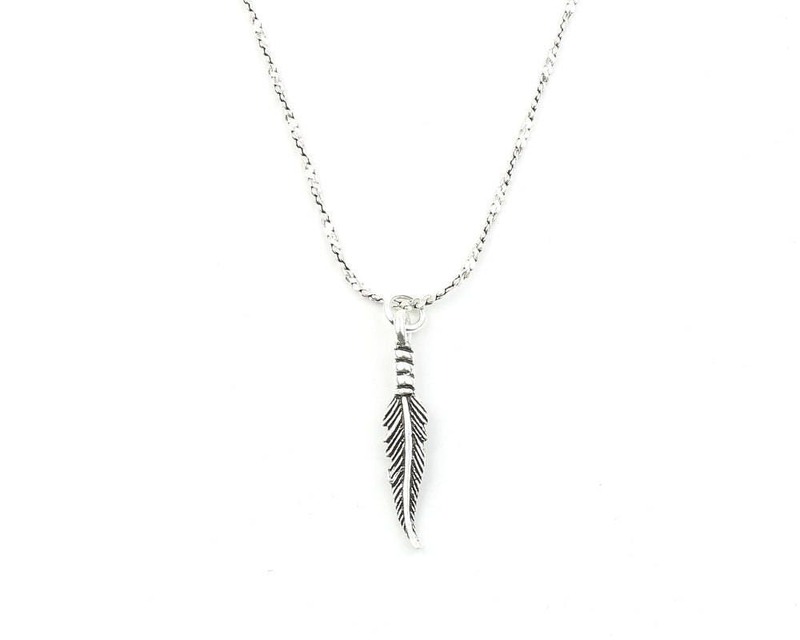 Small size perfect for everyday wear or as a layering piece.